Poor dental care leads to cavities, gingivitis and periodontal disease, much of which could be prevented with adequate oral care, such as brushing, flossing and regular dental checkups. 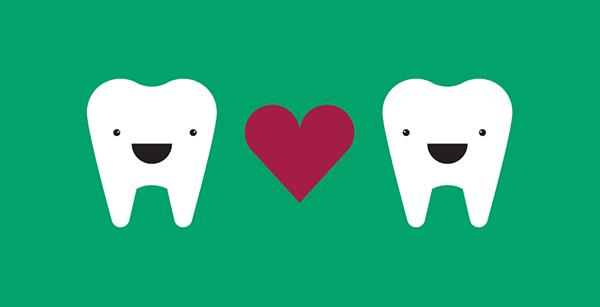 The effects of poor dentition include loss of teeth, gum disease, abscesses and halitosis. Periodontal disease has also been linked to heart disease – evidence has shown that both conditions have components of chronic inflammation. Heart disease is a leading cause of death and disability in Americans, according to the Centers for Disease Control and Prevention. Children are particularly vulnerable to this preventable condition. They cannot access dental care on their own and are subject to whatever health prevention measures their parents adhere to. Children living in poverty are particularly vulnerable as they are not likely to be able to afford or have access to any of the components of good oral health – healthy balanced foods, regular dental and physical checkups, or the proper tools for maintaining oral health.